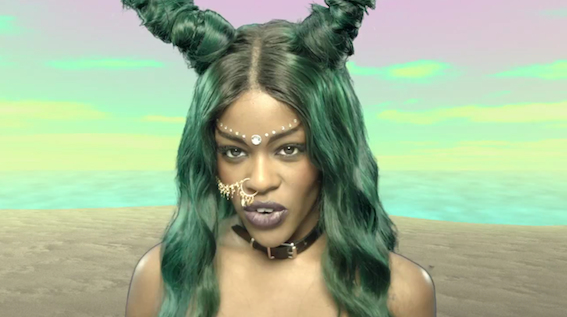 Azealia Banks scowls in the name of seapunk. 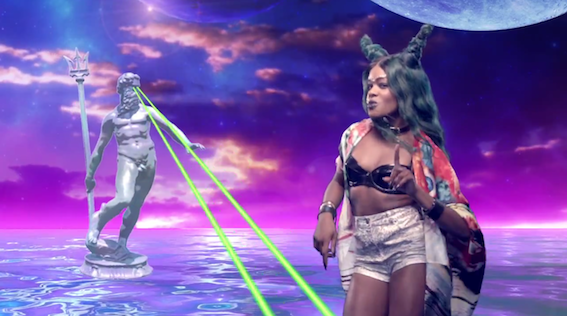 Cyber space mermaid, Azealia Banks, goes hard on the green screen in "Atlantis." 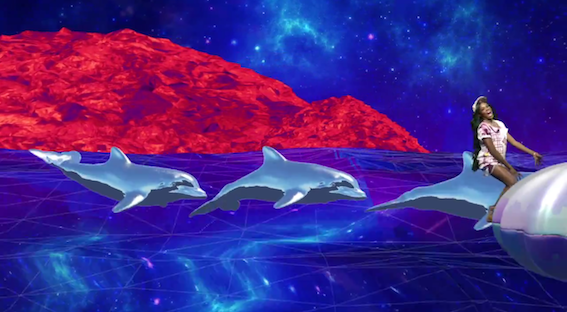 It's hip hop stuck in a 90's aquarium screensaver on acid. 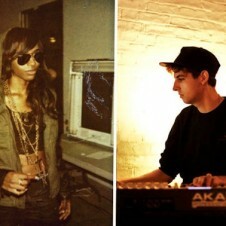 Somehow the whole thing makes sense because of the track's island feel and Azealia's self-declared "witch-hop" flow. 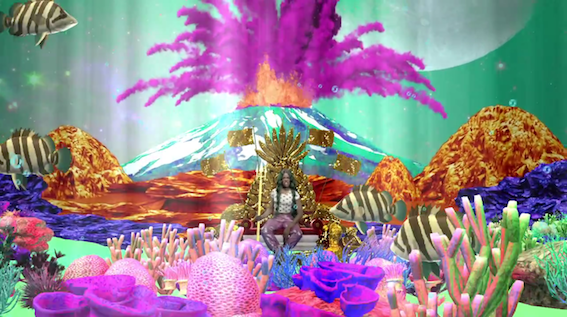 Directed by Fafi, "Atlantis" is an undeniably self-aware music video that knows its audience. 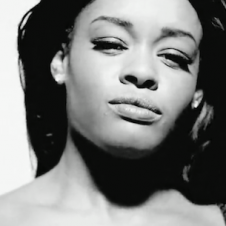 The internet made Azealia Banks famous and she's paying it homage with this throwback digital aesthetic. We've seen it before (Blood Orange's "Champagne Coast" for example) but this particular brand of electro-Lisa Frank is Azealia Banks through and through. 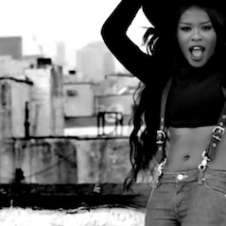 Watch the music video for Azealia Banks' "Atlantis" below. Wow – the art of the music video is truly dead.